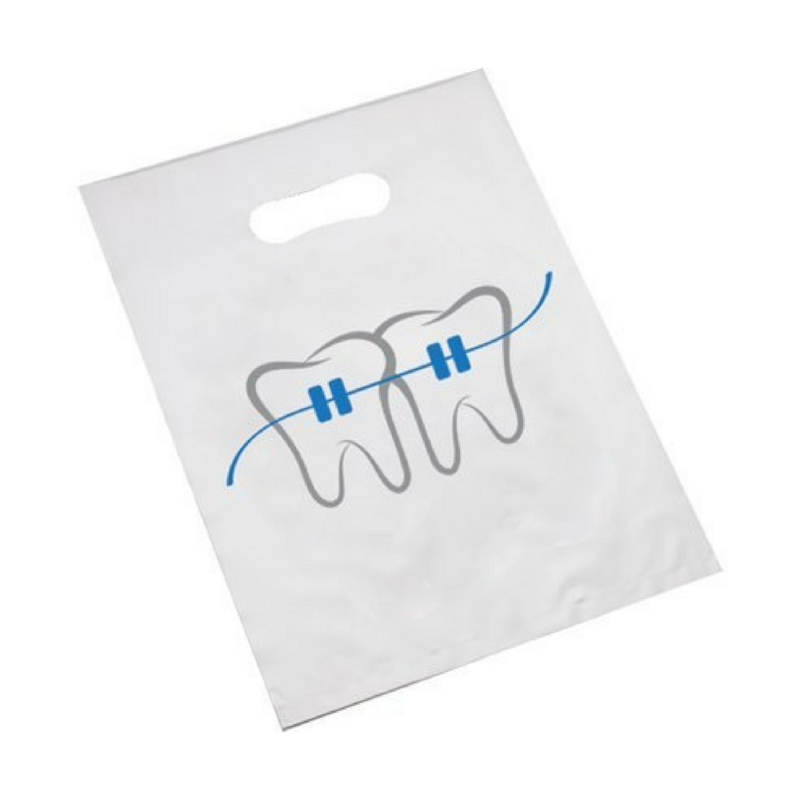 Bags - Size: 7" X 9"
This durable bag up is a great way to send patients home with plenty of essential home care dental supplies. Each bag is 7 x 9 inches in size. 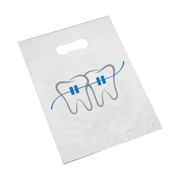 Available in 144 bags per box, minimum order of 1 box.